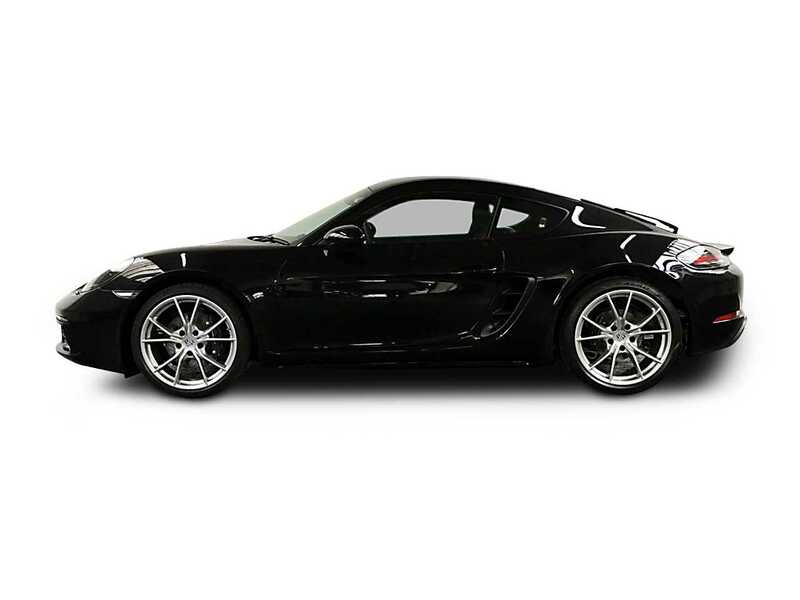 This latest Cayman looks amazing and easily sets the handling benchmark within this class. Its excellent steering with superb control, balance and stunning ride quality make it a magnificent long-distance, two seat, grand tourer. The driving position is absolutely perfect, while the cabin oozes ergonomic excellence having style, and quality throughout. 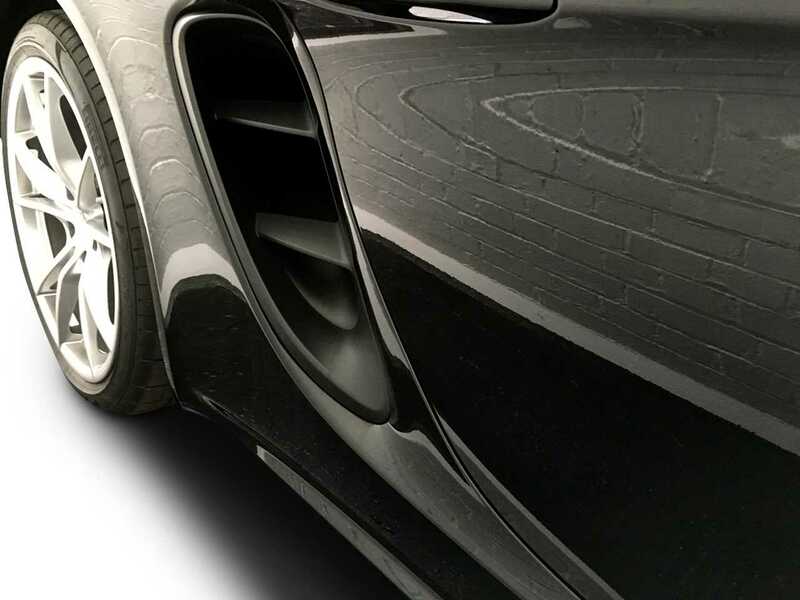 For the serious driver the 718 Cayman is a supremely indulgent sports car. 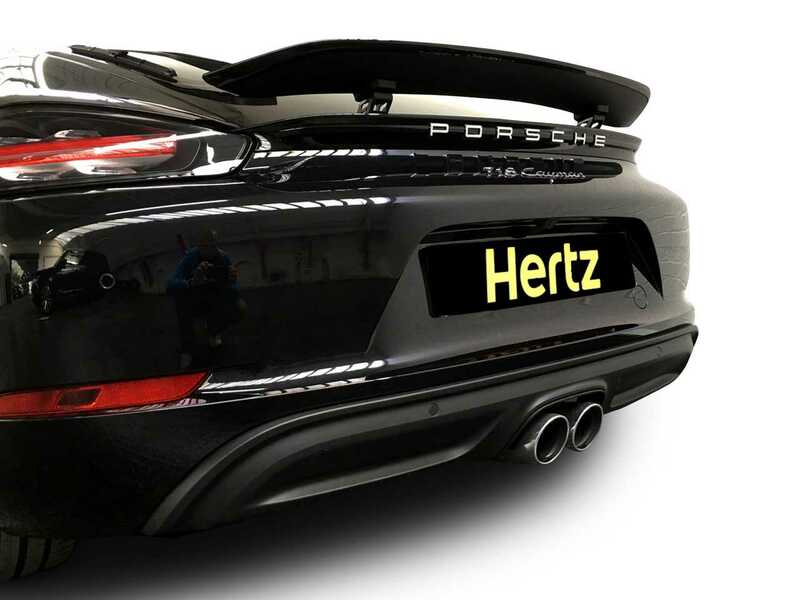 The sublime performance from the turbo engine powers this Porsche from 0 – 62 in a lightning fast 4.9 seconds. 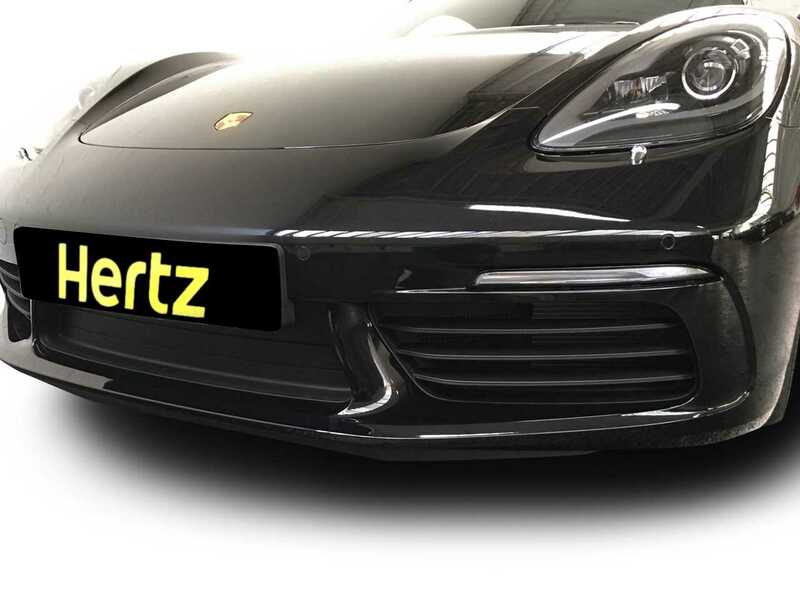 For the less enthusiastic driver the car offers a drama free, and pleasant ride. 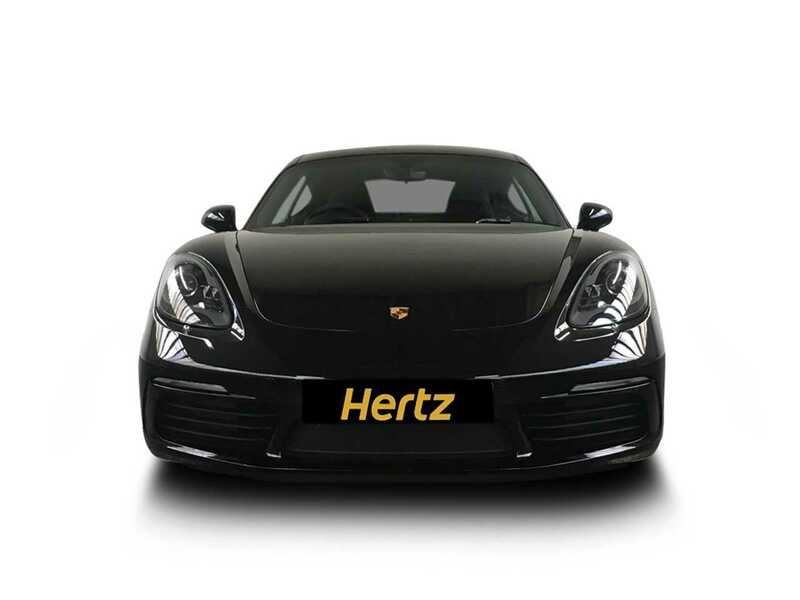 Use this car as everyday transport around town, or as a cross country express, whatever you choose the Cayman will over perform in all situations. 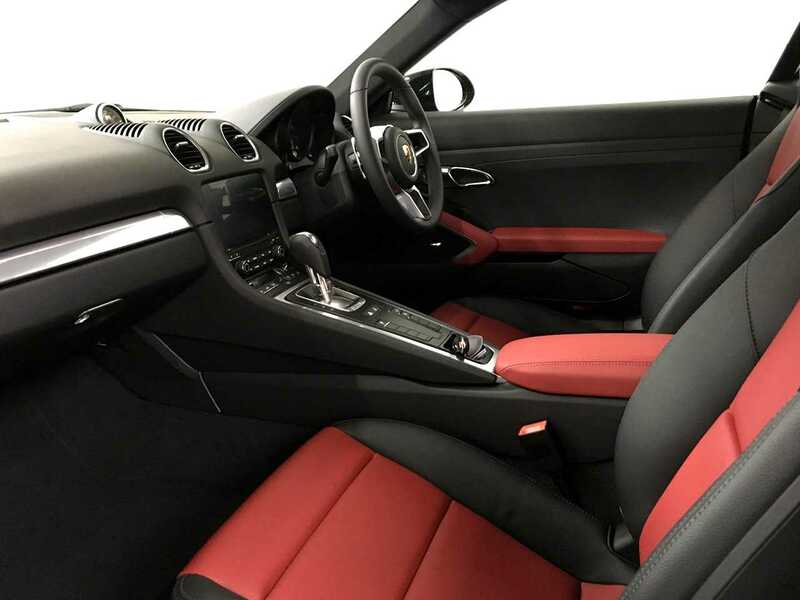 You will enjoy the comfort of the interior which is fully sports-orientated. 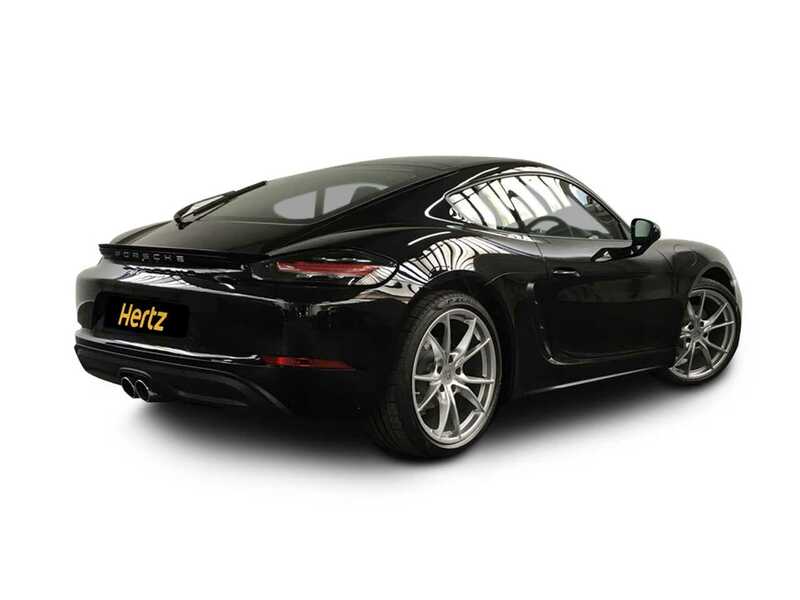 The driving position is low-slung and the seats offer both comfort and support, the pedals and gearshift are all perfectly positioned. The 718's steering wheel comes with a dial that allows fingertip adjustment between the various driving modes. 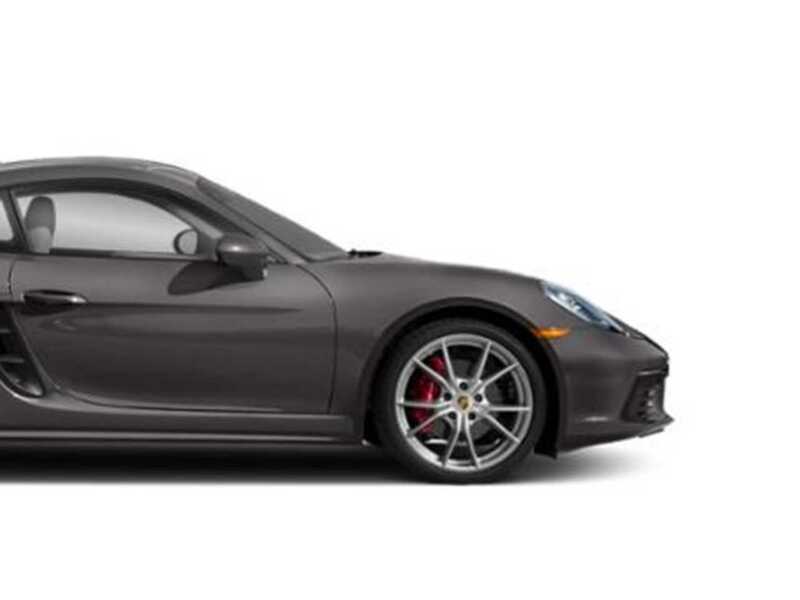 Porsche's latest touchscreen infotainment system offers a menu that includes sat-nav and connectivity to your Smartphone via Apple CarPlay. The overall look and feel is so good that you would have to search hard to find a rival that is anywhere near as special. 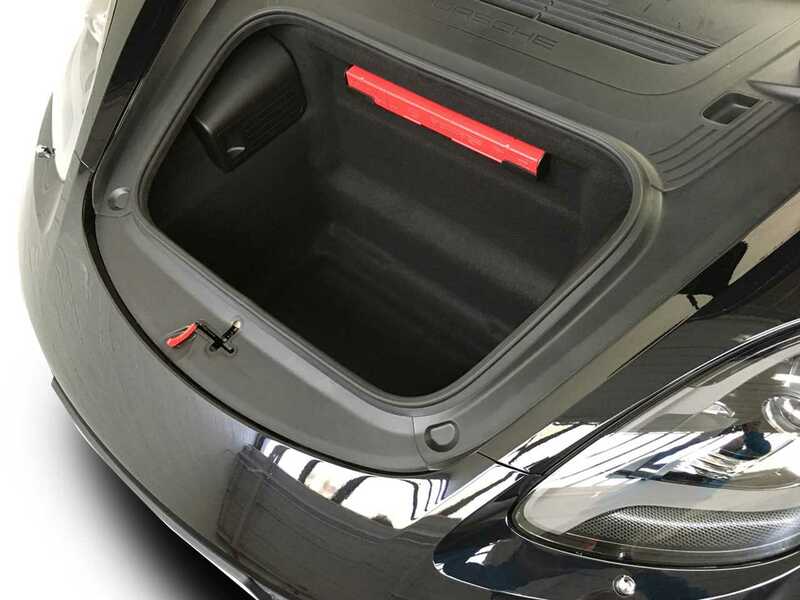 Driver visibility is excellent, and considering this being a sports car, it is actually rather accommodating with the mid positioned engine providing for a deep luggage area in the nose that will swallow a sizeable suitcase, plus additional space below the large rear hatch is big enough to accept a light golf bag. 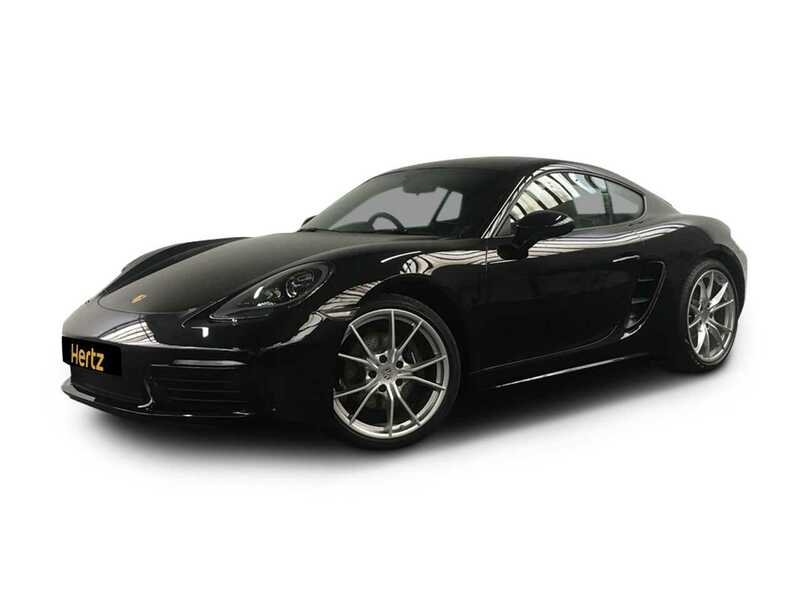 This 718 Cayman is a true grand touring sports car that you could get to thoroughly enjoy in all of its glory by hiring it from The Dream Collection. 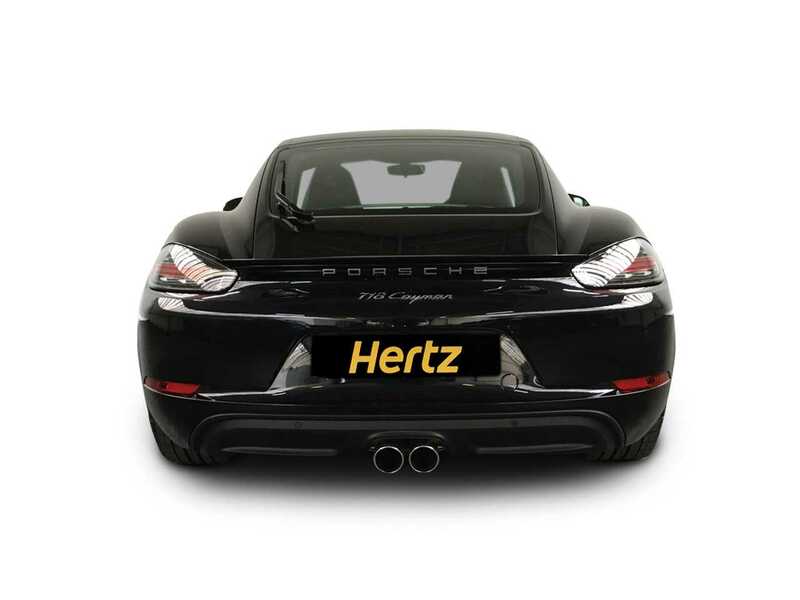 The Porsche 718 Cayman is equipped with Porsche Doppelkupplung (PDK), Sports Chrono Package including mode switch.